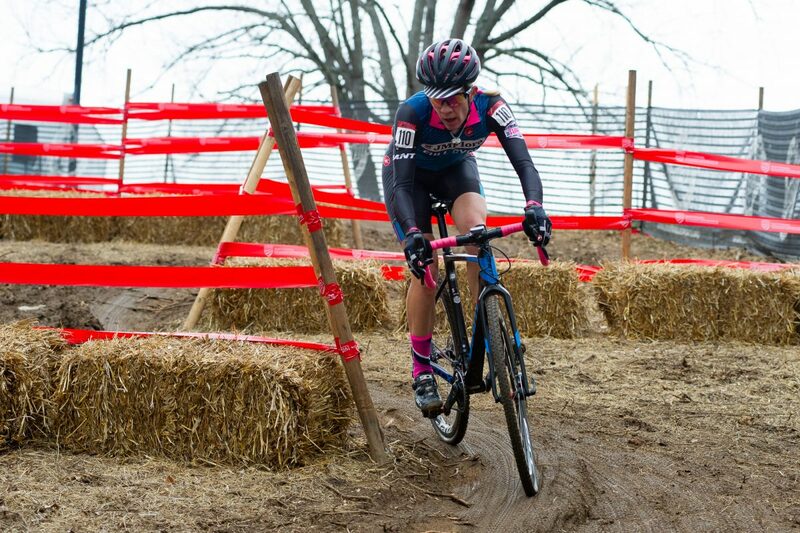 Starting her cyclocross racing pursuits later in life, Kristin Weber has found success in a balanced, curious, and dedicated approach that helped her land a second masters cyclocross national championship jersey in Louisville this past December. Her first title came in Austin in 2015 in the 40-44 age bracket, and after consecutive silver medal efforts in Hartford and Reno, she was able to seal the deal a second time by repeating on “hero mud” early in the week in Louisville, this time in the 45-49 age group. I recently had a chance to catch up with Weber and talk about some of the tools and habits she has developed and used along the way to her second stars and stripes jersey. Certain themes materialized that I think many could learn from, regardless of age or category. Let’s face it – “training” can be a drag. Slavish devotion to a training plan may yield results, but it can become tedious and difficult to follow when motivation wanes. To battle this, Weber has developed a curiosity about nutrition and the training process in general. While she is certainly grateful and humble about her most recent championship win, Weber maintains a true competitor’s perspective on the bigger picture. “To me its not satisfying to win and win and win, that’s not why I race. I want to race to be better.” Perhaps it’s this ultimate character trait that surpasses all others in importance. Life balance and trying new things in your training routine can certainly help, but none of it means anything if you aren’t motivated to bring a dedication to the process, to love training, and love of the process of self-betterment. 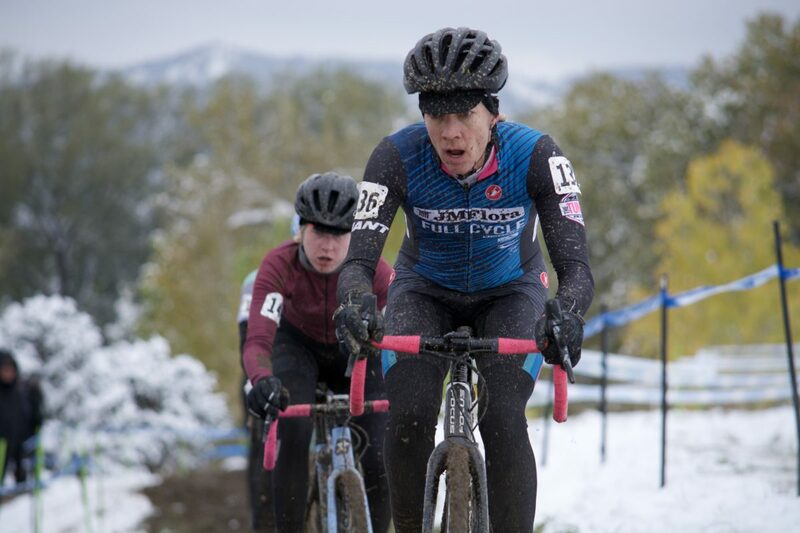 Next season, Weber will continue her training and race routine as part of the Boulder-based Full Cycle Cyclocross squad and will set her sights on a repeat performance in December in Tacoma. Feature photo © 2018 Ethan Glading. Additional photos © 2018 Neil Schirmer.